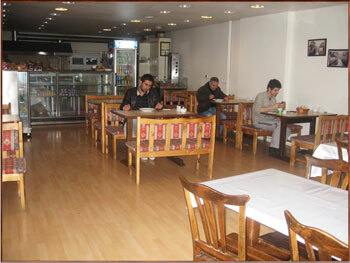 Istanbul Taksim Hostel serve as a hostel and a student dormitory. 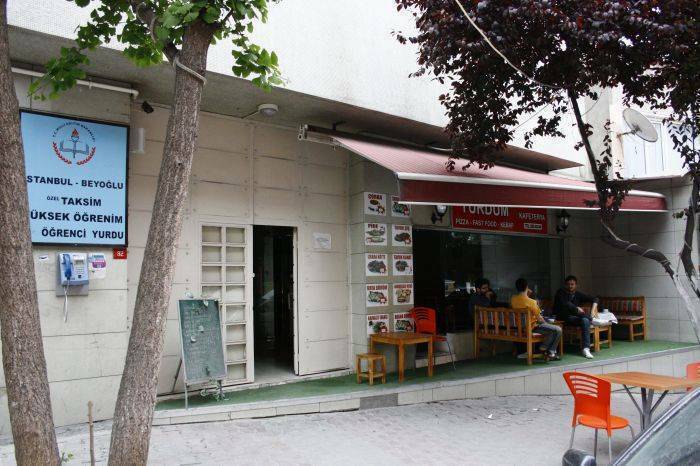 Considering the location and it’s facilities, our hostel offers a great opportunity for exchange students, tourists, and visitors who came to Istanbul. 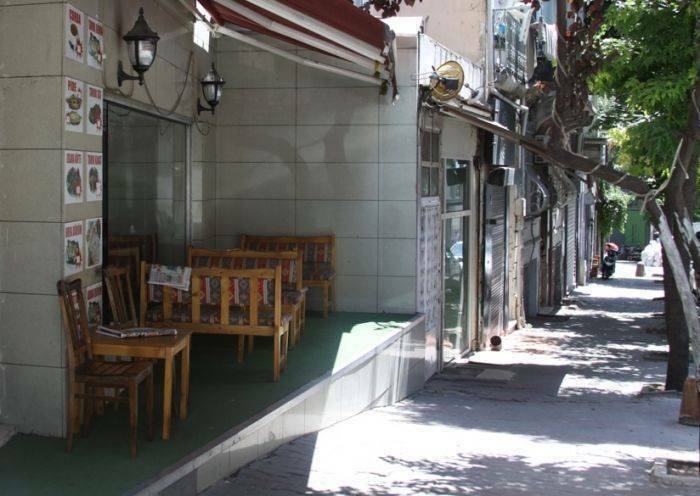 It is located pretty close to one of the biggest and famous avenues of Istanbul which is called Istiklal Street. And our hostel is also just 3 min. away from the Tophane tram station. With the Tram Sultanahmet, Grand bazaar, Topkapi Palace, Blue mosque just10 min away from our hostel. We have fifty rooms with 160 bed capacity. Rooms have the options for double / triple / quadruple and multiple bedded dorms/rooms on sharing basis. At the entrance of the hostel we have a large Cafeteria that you can sit, eat and chat with your friends and also have the facilities like table tennis and billiard table that you can use for free. Since the hostel operating as a student dormitory. 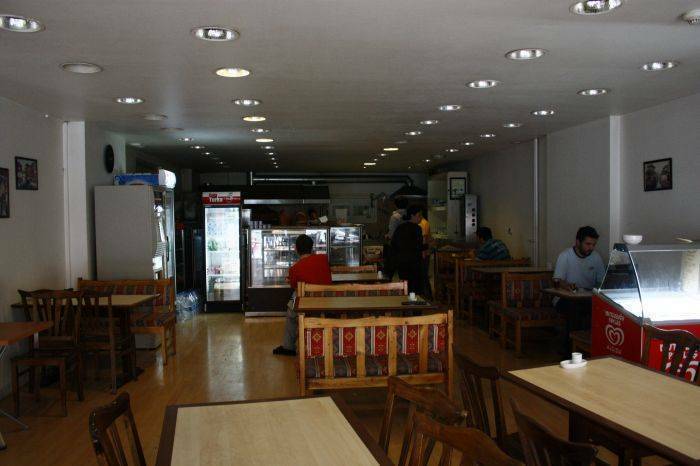 We have all the certicates from the Turkish Ministery of Education which is the proof that you will find a professional crew who prepare clean, tasty Turkish foods and provide house keeping services with regular cleaning schedules for the rooms, bathrooms and the common usage areas.. If you landed on Ataturk Airport just take the shuttle called “Havas” to get to Taksim. When you reach Taksim Square walk all the way down the Istiklal Street until you reach the Galatasaray High School then take the road on the left and walk for 5 min through the Italian Consulate and you will see our five flour building on the left side of the street which is also 20 meters away from the Italian consulate. Take the M1 Metro from the Airport and switch the metro on Zeytinburnu station and take the T1 Tram which goes to Kabatas and leave the tram on Tophane station. 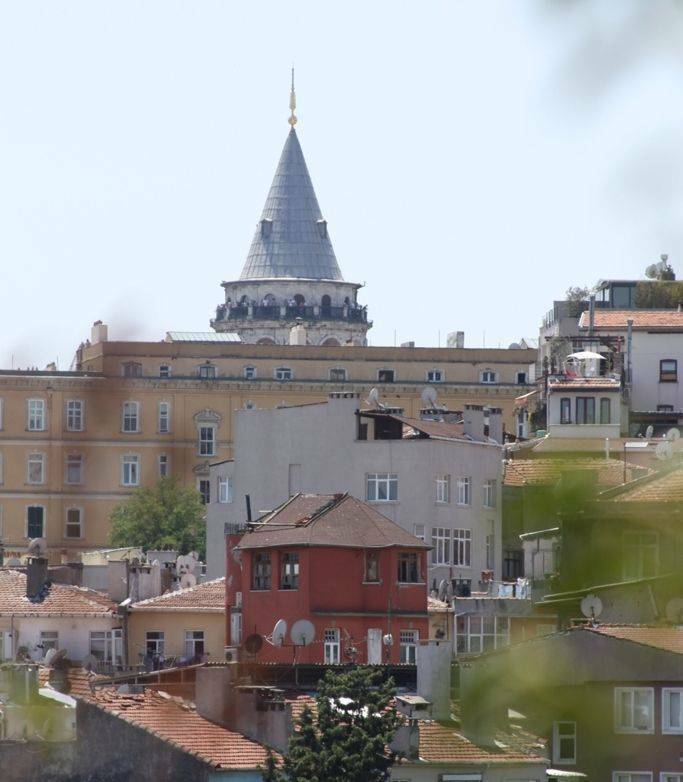 On the opposite side of the historical Kilic Ali Pasha mosque you will see a street goes up towards the Italian consulate when you walk just for 3 min you will see our hostel on the right side of the street. If you take the taxi from the airport tell the driver you want to go to Italian consulate in Beyoglu. Just keep it in mind that it shouldn’t cost more than 30-40 Turkish Lira so you can do your bargain beforehand. Biggest bus terminal on European side called “Esenler” Once you get there just take the M1 Metro to Zeytinburnu station you will see T1 tram at the same station which goes to Kabatas take the tram and leave at the Tophane station. On the opposite side of the historical mosque you will see a street goes up towards the Italian consulate when you walk just for 3 min you will see our hostel on the right side of the street. Take the shuttle called “Havas” to get to Taksim. When you reach Taksim Square walk all the way down the Istiklal Street until you reach the Galatasaray High School. 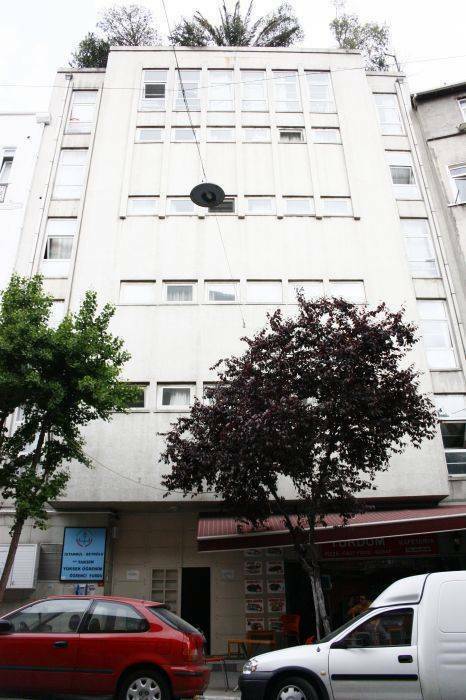 When you reach Galatasaray high school you should take the road on the left and walk for 5 min through the Italian Consulate and you will see our five flour building on the left side of the street which is also 20 meters away from the Italian consulate. Our hostel has Five floors and we have an open terrace at the top floor. You can have your barbeque parties with your group or feel the light seabreeze of the entirely open terrace while you’re enjoying the spectecular view of Galata tower, Haigha Sophia, Blue mosque and the Topkapi palace. There are 4 WC and 3 Showers at each floor. Breakfast between 9:00 am. to 11:00 am. In the rooms there are Waredrobes/Lockers for each person. Clean bed sheets, linens and blankets are provided. 10% discount for long term stays (stay of one month or more) 10% discount for groups of nine people. 10% discount for long term stays (stay of one month or more) 10% discount for groups of nine people.